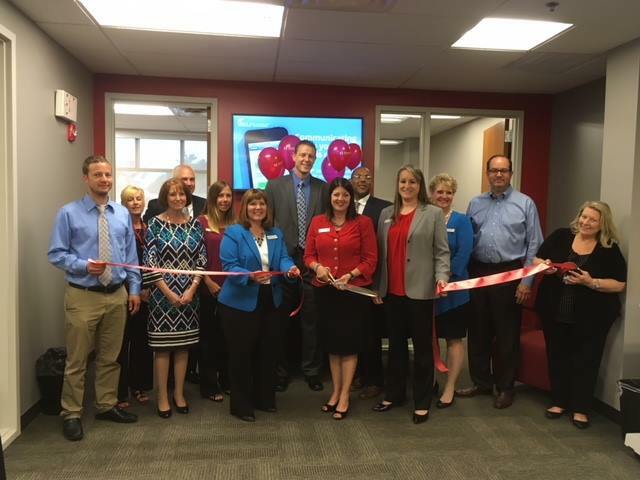 We welcomed First United Bank and Trust to their new office today with a ribbon cutting. Stop by and visit them at 320 Southview Drive, Bridgeport. 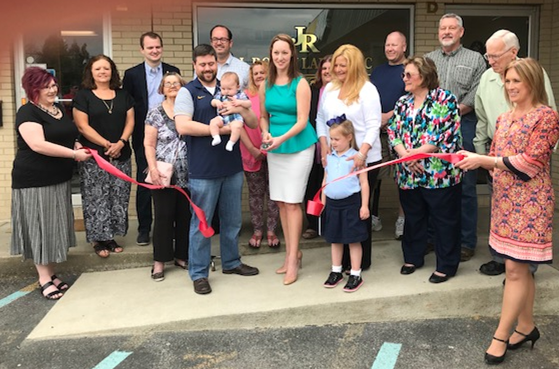 Welcome to your new home in Bridgeport, J. Robey Law! 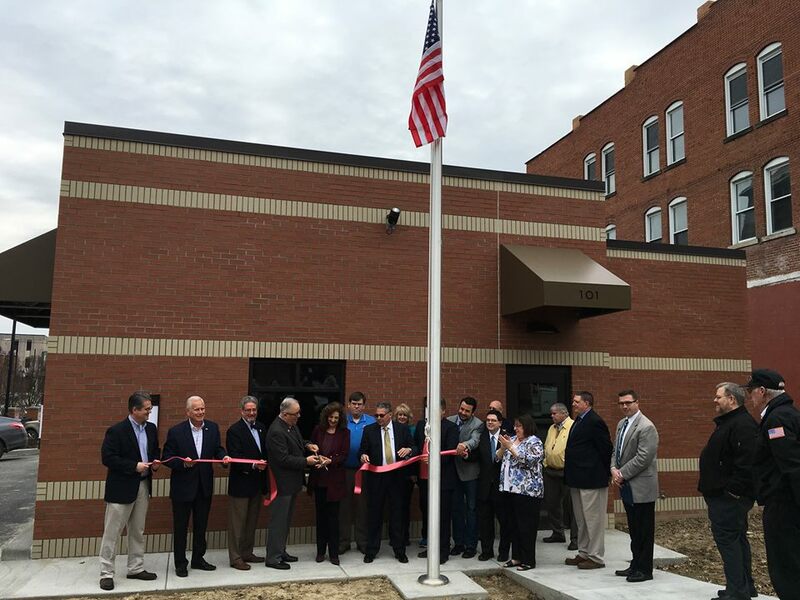 Located at 519 East Main St. in the plaza just past Oliverio's Restaurant. 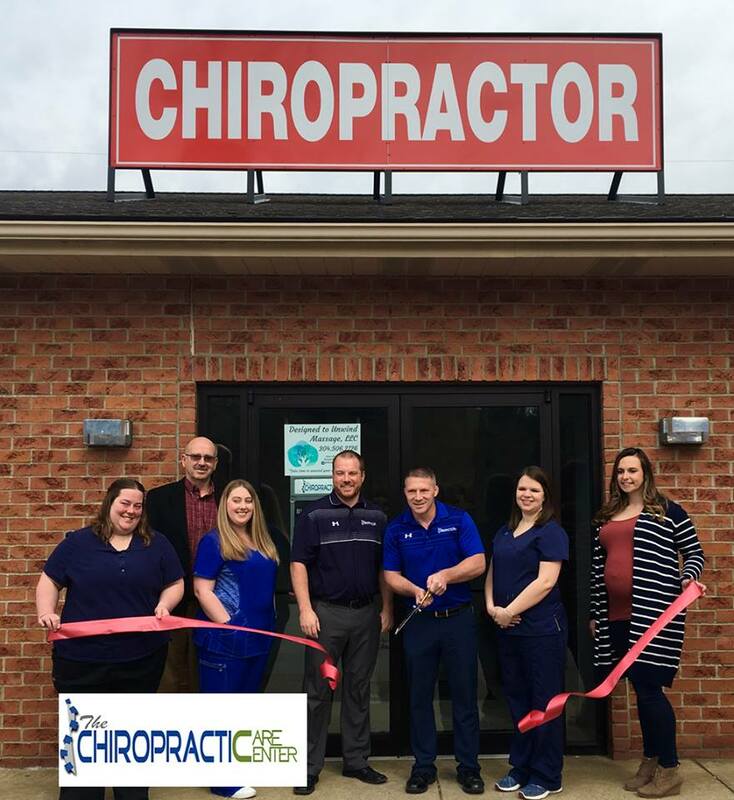 We welcomed The Chiropractic Care Center to Nutter Fort this morning with a ribbon cutting. Stop by for their open house Sat. April 7th 10-2 at 200 Rt. 98, Suite 105 in Nutter Fort. 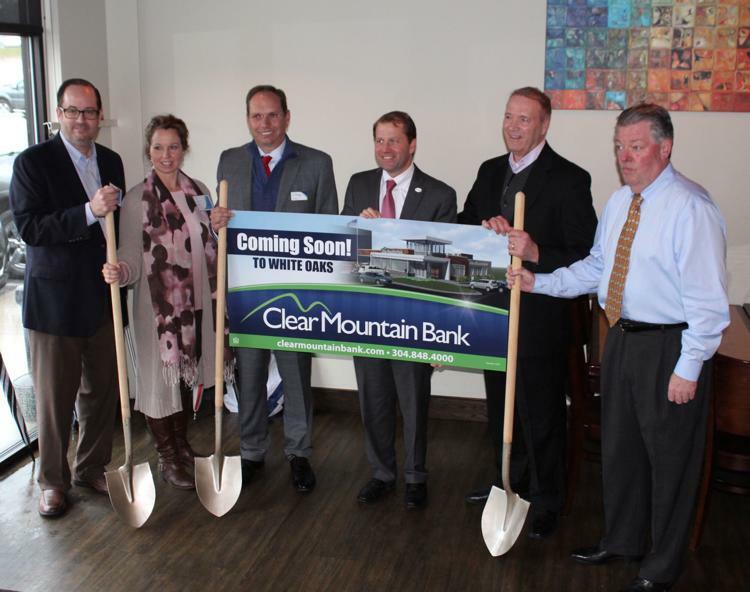 Clear Mountain Bank holds groundbreaking ceremony for new White Oaks branch . 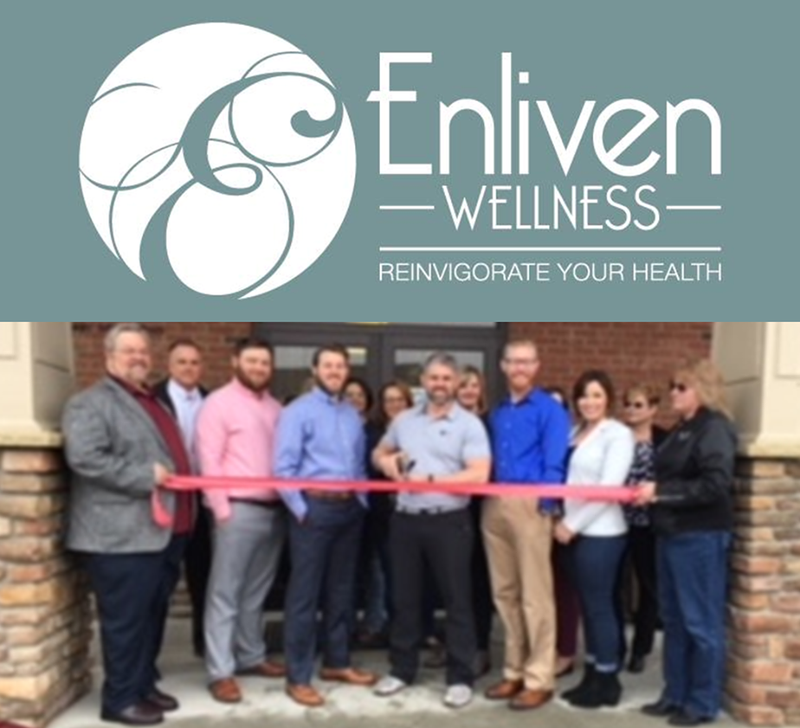 We welcomed Enliven Wellness to their new office, at 130 Professional Place in Bridgeport, with a ribbon cutting! Congratulations Hermosilla's Deli Market, located at White Oaks next to Bonnie Belle's - Welcome to the neighborhood! Residents traveling near Rosebud Plaza in Clarksburg have a great new banking option. 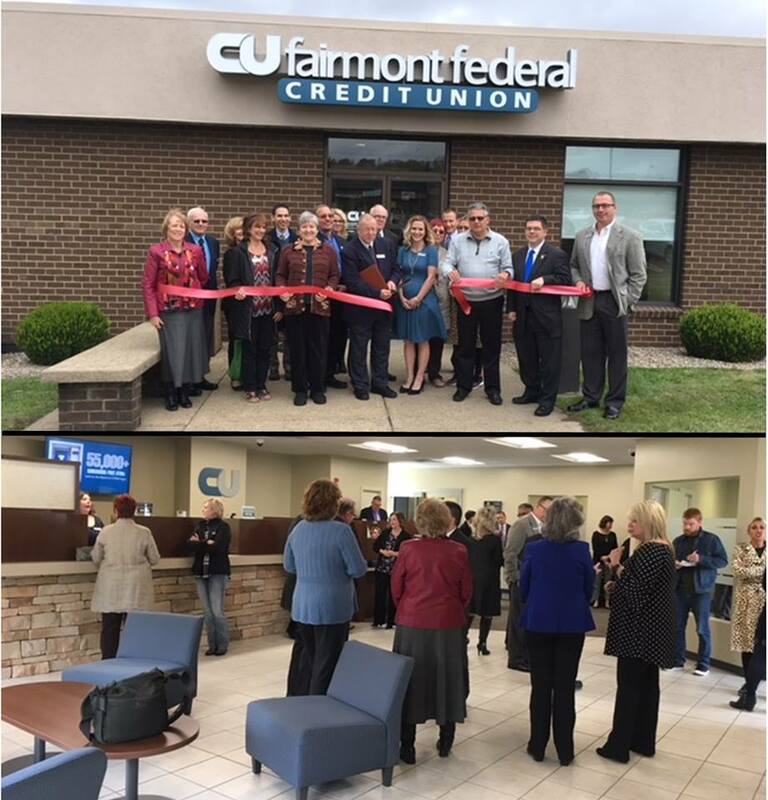 Welcome Fairmont Federal Credit Union! 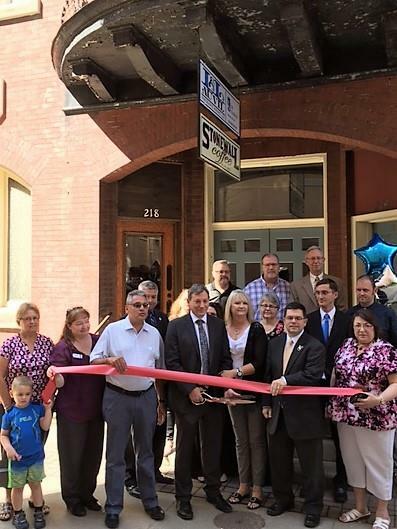 Welcome to your new office on Court St. in Downtown Clarksburg L&L Auvil Insurance Agency! 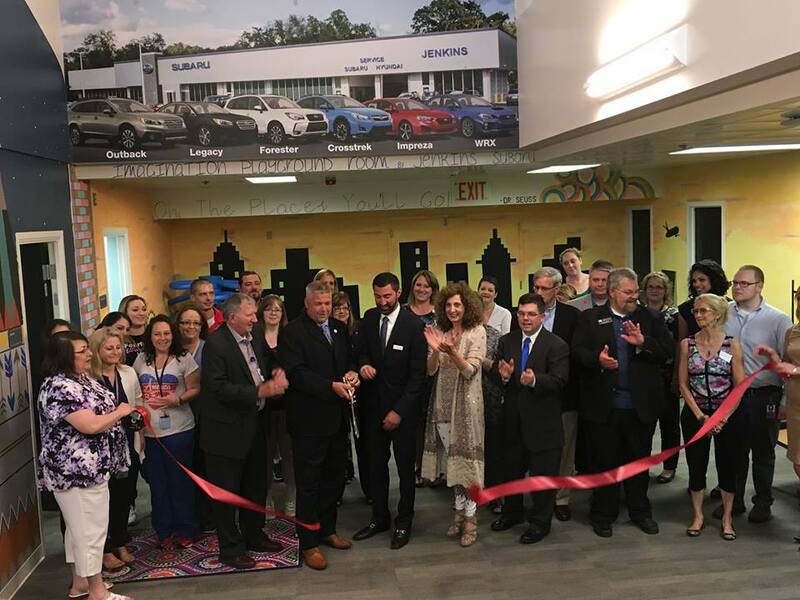 Congratulations on your business expansion! 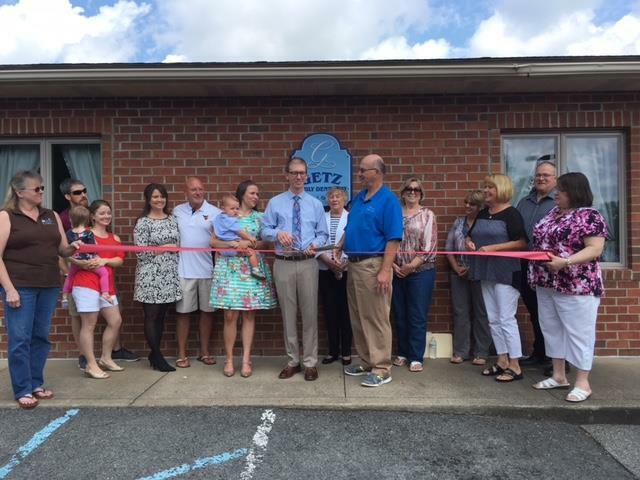 We welcomed Dustin Getz, DDS to his new office in Nutter Fort. with a ribbon cutting on Friday. Dr. Getz is taking over the practice of Dr. John Davis and is accepting new patients. 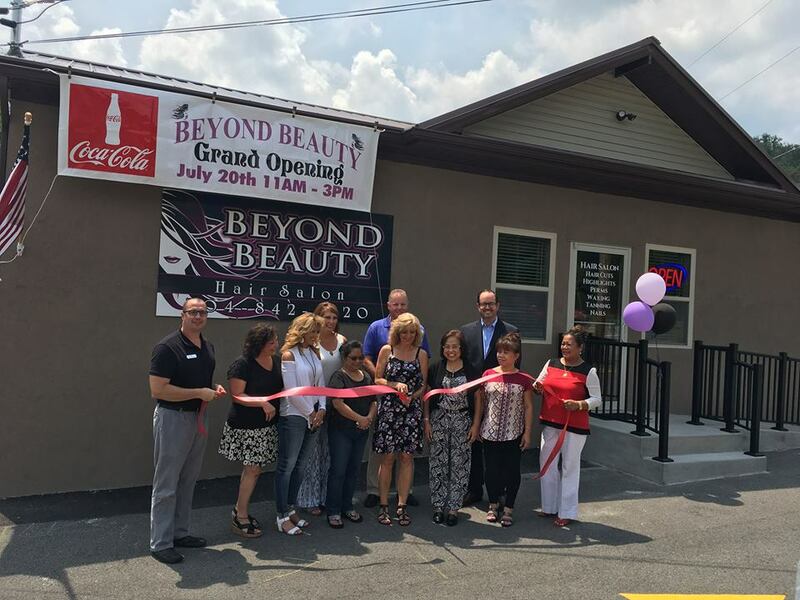 Welcome to Bridgeport, Beyond Beauty Hair Salon! 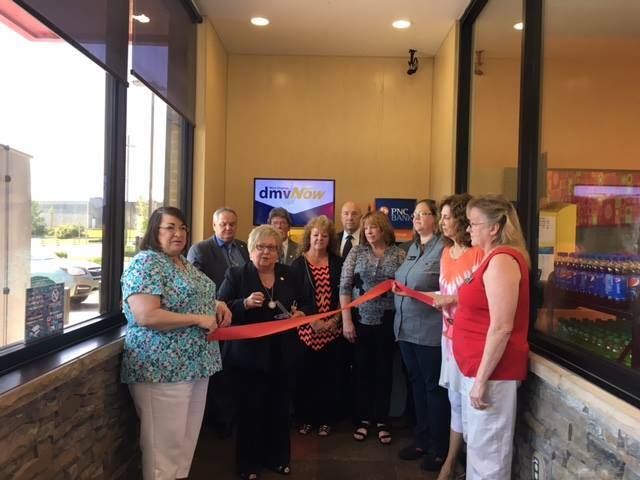 Check them out at 821 West Main St.
Sheetz near the VA Park in Clarksburg now has a convenient kiosk to take care of your DMV needs! 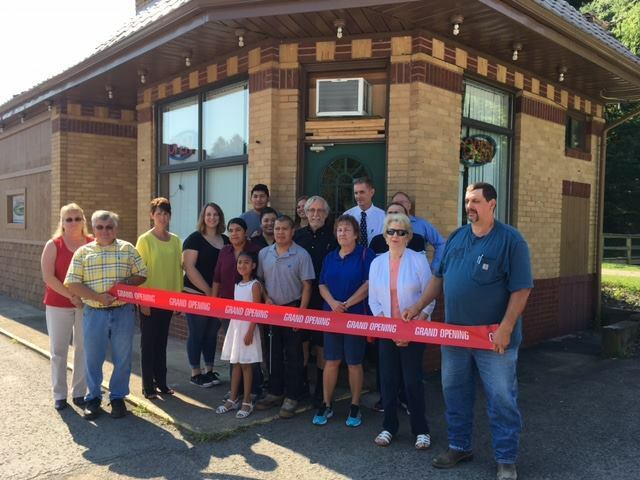 We welcomed Bella's Pizza to 128 W Main St, Salem. 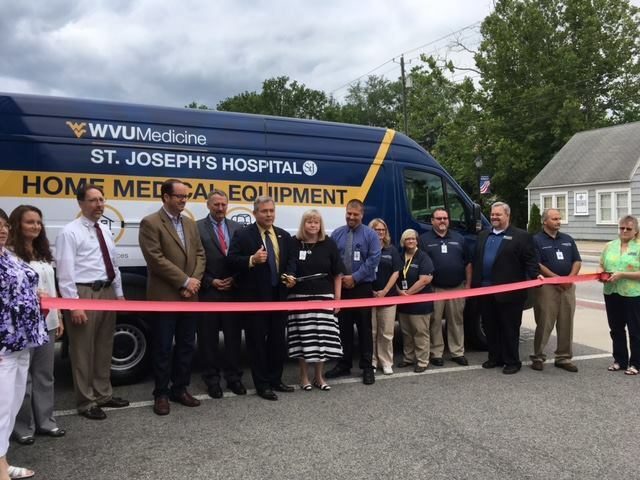 Highland-Clarksburg Hospital opened their Imagination Playground with a ribbon cutting. 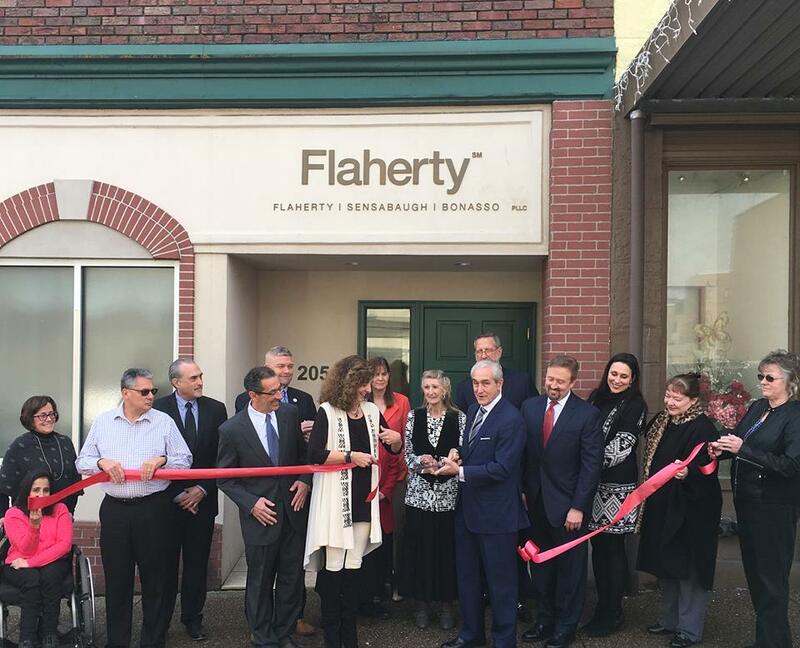 We love opening new businesses! 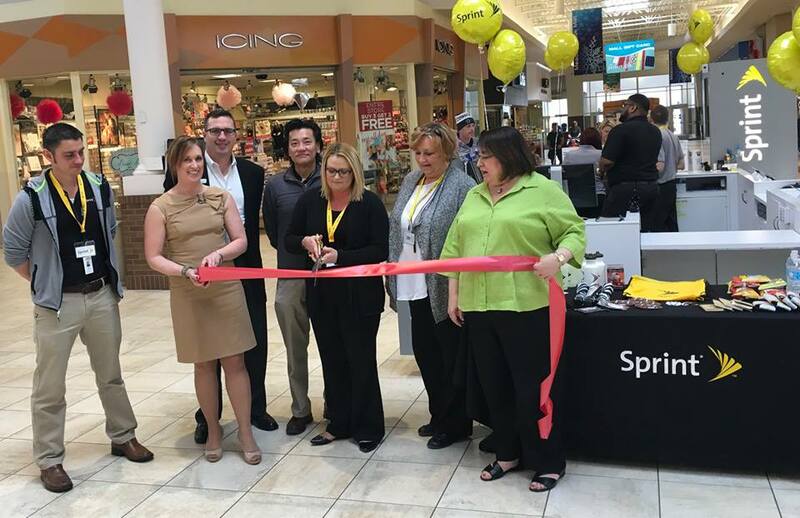 Welcome to Meadowbrook Mall, Maurice's! 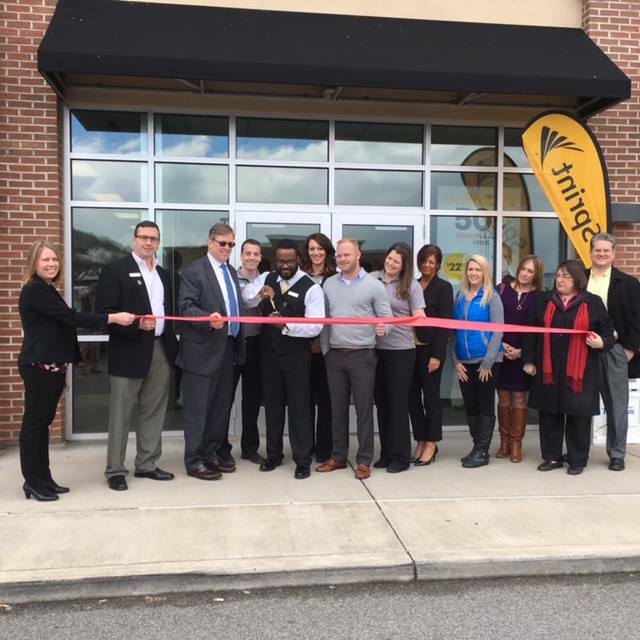 Congratulations to our Member Sprint on today's Ribbon Cutting at their newest location at 139 Conference Center Way in Charles Pointe. 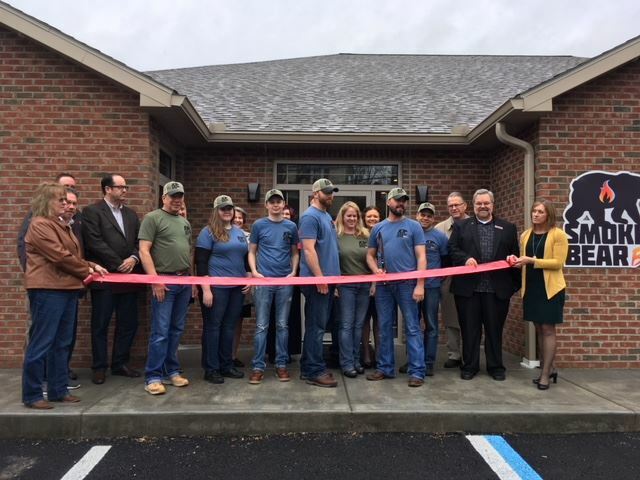 Welcome City of Clarksburg Federal Credit Union, and great job on the building, WYK Associates! 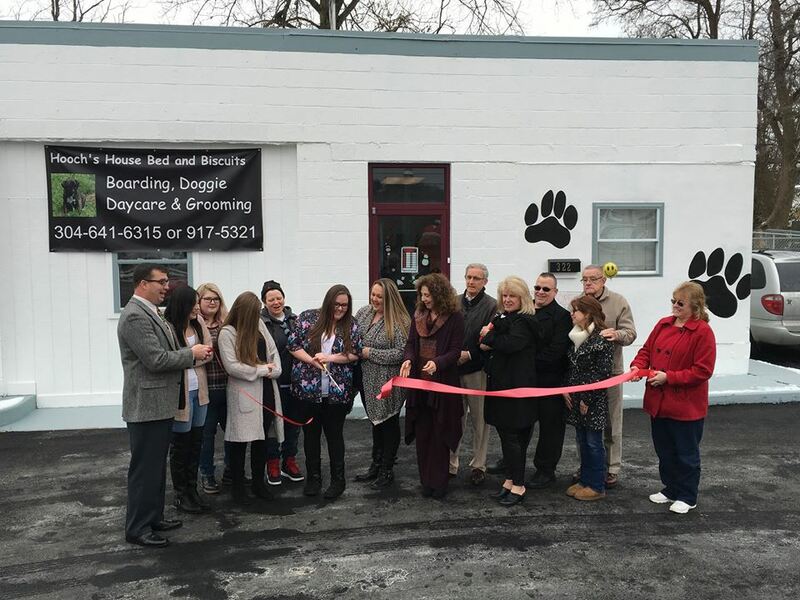 Welcome to Clarksburg, Hooch's House Bed & Biscuits! 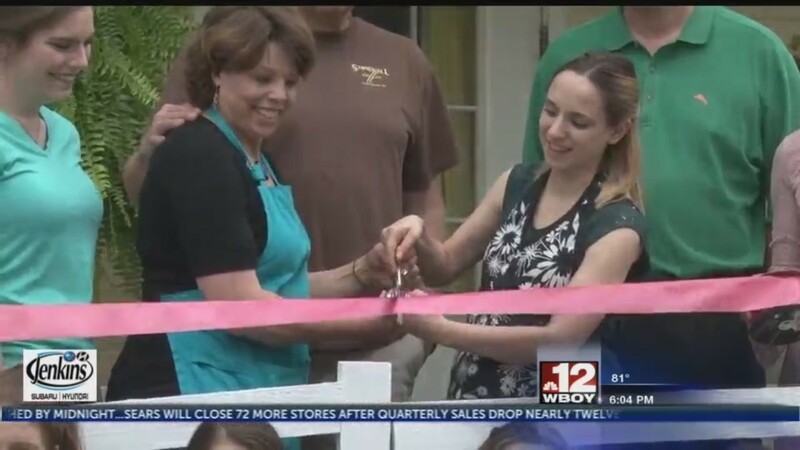 Courtesy WBOY TV: BRIDGEPORT, W.Va. - A Harrison County bakery has reopened its doors with a new name, but has kept the same favorite recipes. 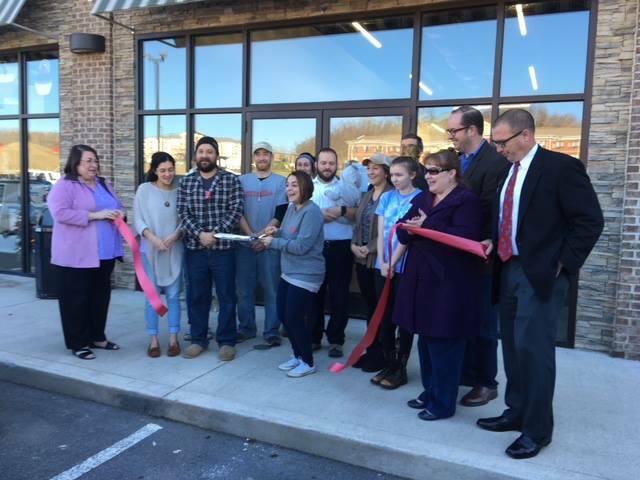 Baking Memories held its ribbon cutting and grand opening ceremony Thursday in Bridgeport at 2315 Murphy Road. The business used to be called "Bake 'N' Memories." New owner Kevin Zakariasen says new and returning customers will be happy that the previous owners agreed to share the ingredients used in their secret recipes. "What was so neat about Doug and Ettica is Ettica said hey if you take baking memories I will stay on and I will help and I will help with the transition and I will help connect you with people and I will give you our recipes and so we have been able to maintain the quality that has been here for years." Baking Memories is open Tuesday through Friday from 9:00 a.m. until 6:00 p.m. as well as Saturday from 8:00 a.m. until noon. 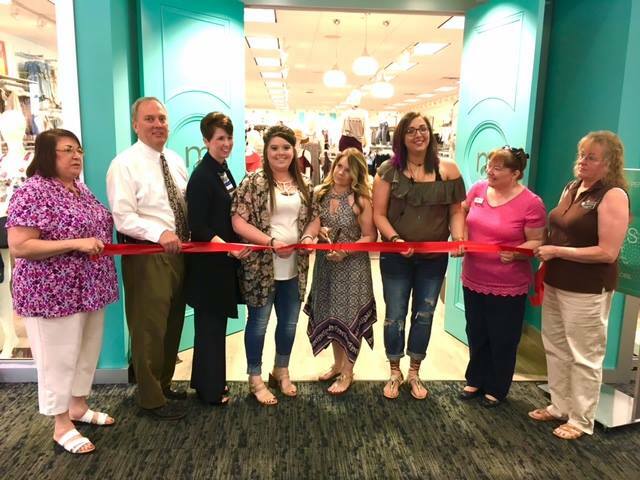 Welcome Star's Brides Boutique, and owner Star Watson, to your new shop in Downtown Clarksburg! Stop in at 129 4th St. for their Galleria Trunk Show and other dress designers like Kenneth Wilson and Ella Rose. 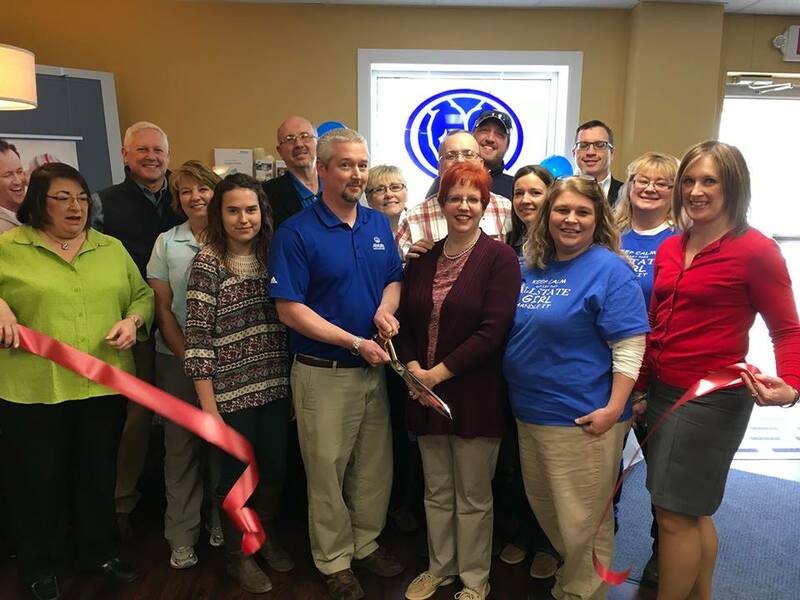 We welcomed Regional Eye Associates to White Oaks with a ribbon cutting today.